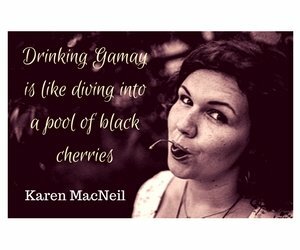 Gamay is a versatile red wine grape variety best known for its role in Beaujolais, but it also plays many other roles in winemaking in other regions of France and elsewhere. 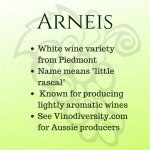 A number of wineries are using this variety successfully to make wine in Australia. The Beaujolais region is south of the main vineyards of Burgundy along the Soane river to the north of Lyon. Outside of the Beaujolais region this variety makes spicy reds and roses in the lower Loire Valley. In Burgundy, Gamay plays second fiddle to Pinot Noir as a component in lesser wines. In Switzerland it plays a similar role where it is blended with Pinot Noir to produce a red wine known as Dole. 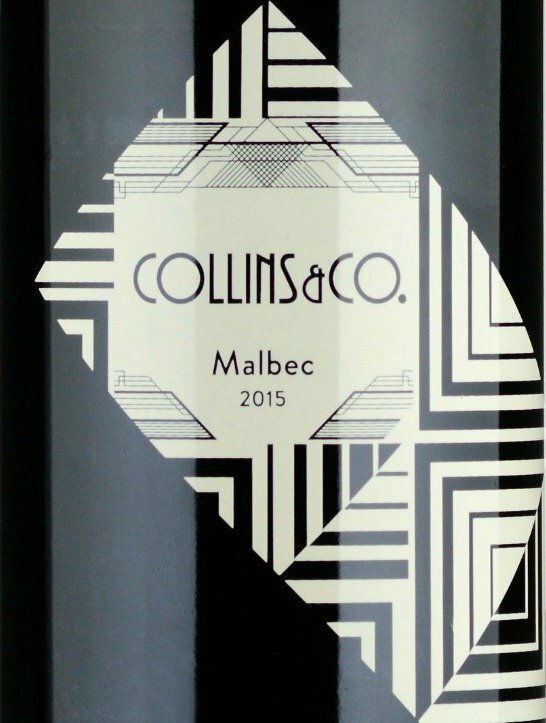 The fashion for full bodied wines a-la-Parker has left lighter styled wines in a shadow. Although in recent years more wine consumers are looking for something other than the high alcohol, high tannin oaked styles that were popular at the turn of this century. 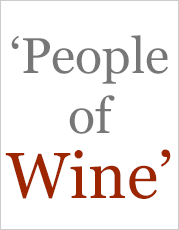 Many wine varieties get a bad reputation because of one particular style. In Gamay's case this is Beaujolais Nouveau - pre reality TV show abomination like a cross between running with the bulls and Master chef. 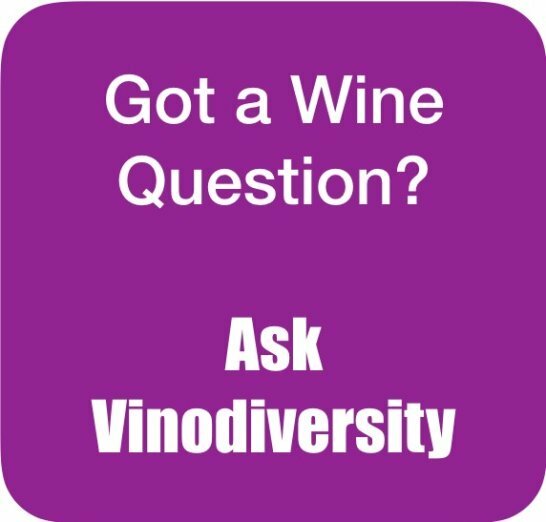 Just as every meal does not have to be a huge piece of steak, every wine you drink does not have to be a super heavyweight either. 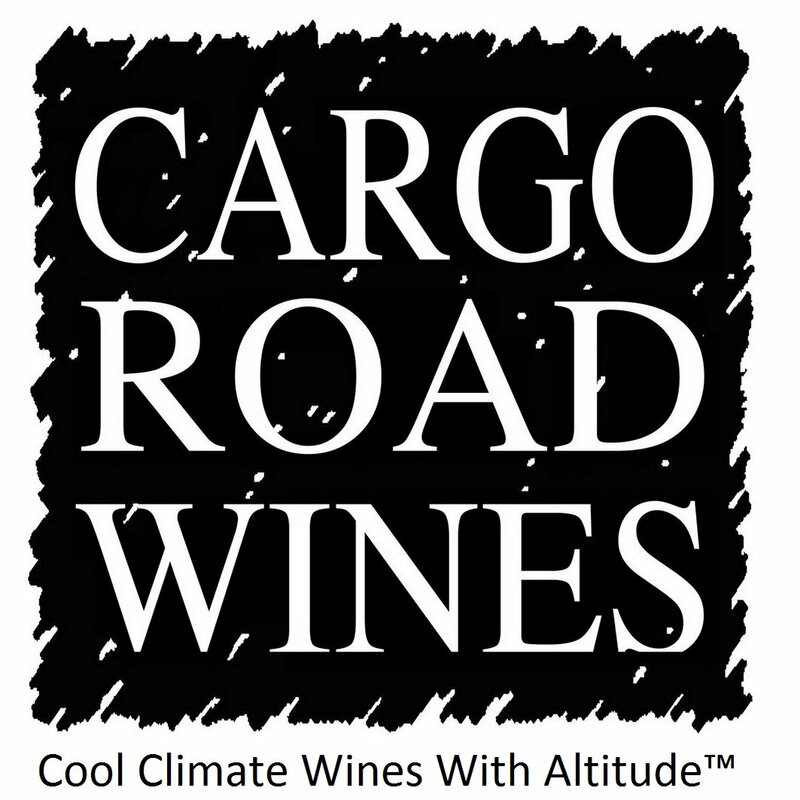 Wines from this variety can be full flavoured, don't be fooled by their lighter colour and body. This early ripening variety is suitable in cooler regions, but its wide distribution in Australian wine regions suggests that it is a versatile variety. You will find a few plantings in Australia across a broad range of climates, from Southern Tasmania, the Mornington Peninsula, North Eastern Victoria, the Yarra Valley, Hunter Valley and the Granite Belt in Queensland. I suggest that you pair Gamay and lighter red wine styles with foods such as chicken, turkey or veal. You could also try them at the start of the meal with lighter hors d'oeuvre, or antipasto. The high acidity of many Gamay wines make them suitable as accompaniments to Foie gras or rich pates. You can also successfully pair these wines with Asian cuisines. 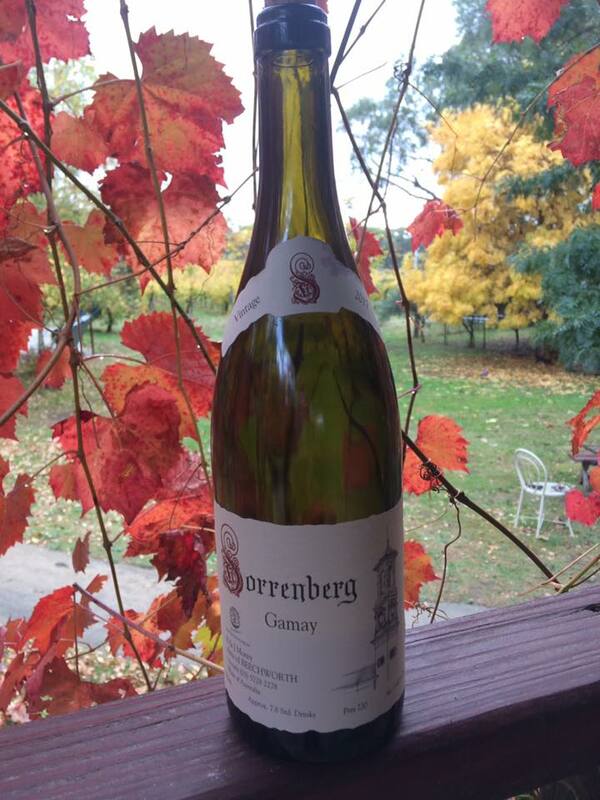 The versatility of Gamay makes it an ideal wine to take on a picnic. Serve it cool with a variety of cold cuts and salads. Evan Goldstein's Daring Pairings offers suggestions for food with Gamay. 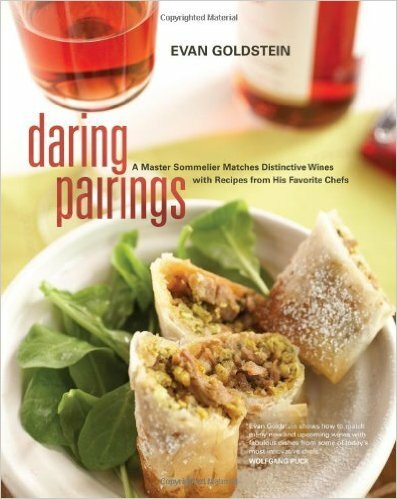 Evan Goldstein's Daring Pairings contains some more information about different grape varieties and food. 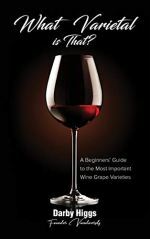 Here is a great place to buy this book and other wine and food books with free worldwide delivery.